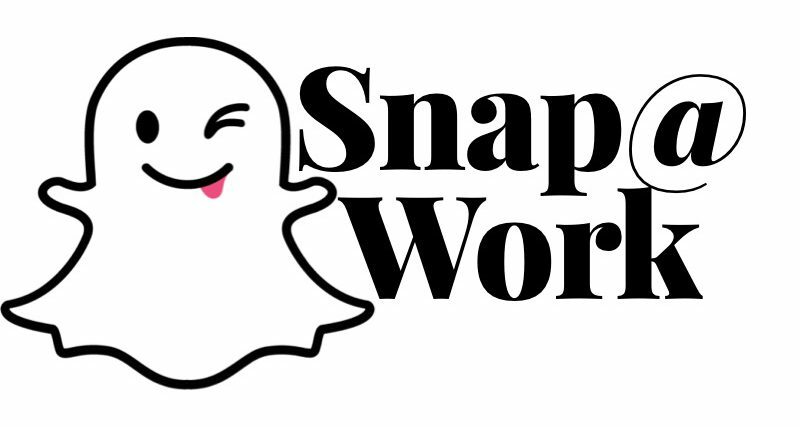 News – Snap into the Next-Generation! First was the spectacles, then augmented reality open API, now onto drones?? What's next for Small, Inc? August 27, 2017 October 12, 2017 SoPac, Inc.
July 25, 2017 August 1, 2018 SoPac, Inc.
Training - Easy Tips, Tricks, & Techniques for using Snapchat to grow your business! July 25, 2017 SoPac, Inc.